Xiaomi announced a new product for its event on July 16. While we were all waiting for the new Xiaomi Mi5 or the new Redmi Note 2, Xiaomi arrives and presents the Xiaomi Mi TV 2S, its new proposal for the 4K TV market. With the Xiaomi Mi TV 2S, the third television of this Chinese startup arrives on the market, ready once again to give a lot to talk about with an already classic binomial in Xiaomi, high-end features at the price of demolition. 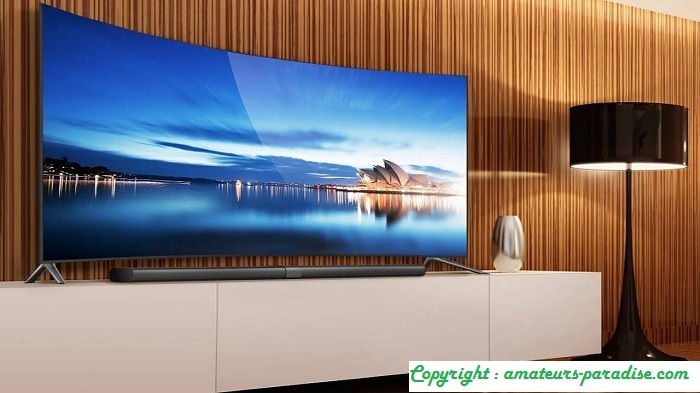 They started by launching a Full HD TV, in May 2014 they launched 4K with a 49-inch model, 6.2 millimeters wide, and a thickness of only 15.5 millimeters in depth. Now we offer a slightly smaller TV (from 49 to 48 inches) but that promises to offer great quality with specifications that, at least on paper, paint really well. To begin with, we have a really good design, with a thickness that goes down from 15.5 millimeters to 9.9 millimeters. The diagonal of the paper is 48 inches , a size that can be said to be the minimum required to truly appreciate a 4k resolution, although of course, on this there are points of view and opinions of very diverse nature. 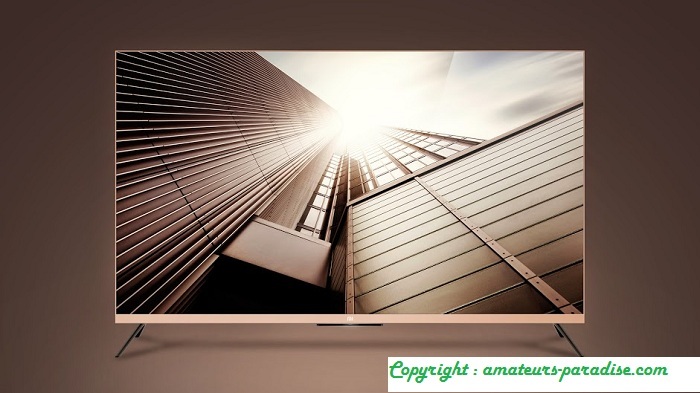 The technology used is that of a phosphor-based LED panel , which according to Xiaomi, makes the new Xiaomi Mi TV 2S have a color space 18% wider than a conventional LED, which should provide better reds and green. The resolution of this panel, as is logical, is 3840 x 2160p. Moving so many pixels is handled by a SoC MStar 6A928 , the company’s most powerful model, which is composed of 4 Cortex-A17 cores @ 1.40 GHz accompanied by a Mali-T760 MP4 GPU. 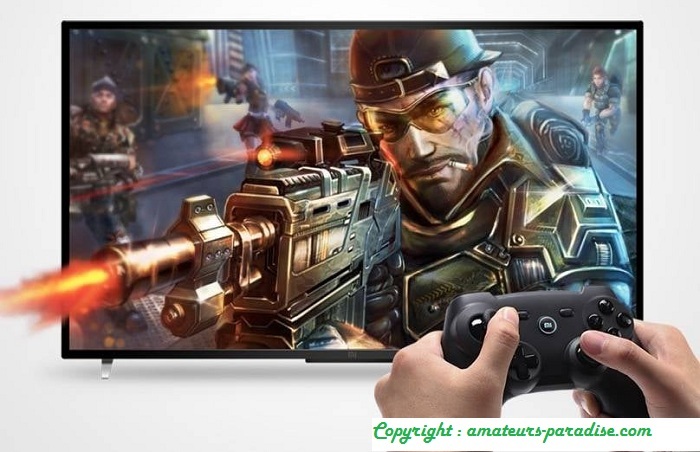 A SoC this quite powerful ( 43,000 points in AnTuTu), and that was already used in the 55-inch version of the original Xiaomi Mi TV 2. This SoC is able to achieve an image with 4K UHD resolution at 60 frames and 10 bits. The rest of the specifications are not bad either, with 2 GB of RAM, 8 GB of internal memory and the Android 5.0 Lollipop operating system spiced up with the MIUI TV user interface along with WiFi connectivity , Bluetooth and Dolby audio compatibility. 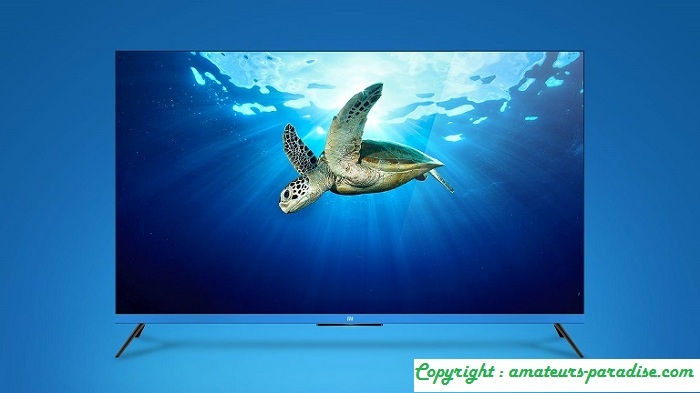 Is the Xiaomi Mi TV 2S as good as it seems to be? As with almost any technological product, the most basic technical data is not always sufficient to assess the quality of a product. During the presentation of the product Xiaomi has made comparisons with mid-range / high-end models of other well-known manufacturers in the sector such as Samsung and its 6800 series, Sony and the X8300 series or Sharp with the S3A. Therefore, we assume that in this segment of the market is where Xiaomi wants to compete with its new Xiaomi Mi TV 2S. But there is still a lot of data to be confirmed, for now we only know that it is a Samsung panel without loss of compression quality, but we do not know other technical details such as its refresh rate, its imput lag or brightness and contrast levels, fundamentals on a television. In short, until the first units appear and we can appreciate this new Xiaomi Mi TV 2S live, it is difficult to draw fairly objective conclusions. Yes we know that Xiaomi will launch a sound bar with subwoofer , also compatible with Dolby sound. Seeing your work with the Xiaomi Piston, we hope it is of good quality. Unfortunately, and as often happens with Xiaomi, it is a product oriented to the Chinese market exclusively, so we cannot expect content from the hand of Google, but from local suppliers such as Youku, BesTV, 1905, etc. To finish, we know that this Xiaomi Mi TV 2S will have a price of about 440 euros to change, while if we want the Dolby sound bar version (called “Home Theater Edition”) the price rises to 588 euros. Although of course, everyone knows that Europeans will have to pay a plus to be able to import it to our lands, so it would not be unreasonable to see the basic model for about 600 euros when it starts to be available ; which is still a good price if the TV meets expectations.